The classic carol text has been set to a beautiful new tune and piano accompaniment in Charles McCartha's Oh Come, Little Children. The piece includes the traditional text, along with a memorable, original refrain. 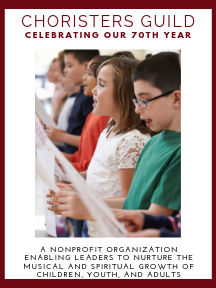 An optional second vocal part makes this piece suitable for older elementary choirs. This is the perfect anthem to teach a hymn in a new way.